Here is a list of things that moms of girls with Turner Syndrome have found to be great products to help with some of the day to day things that TS girls cope with. I hope this list is informative and helpful! Many girls with TS gave swollen/puffy feet. 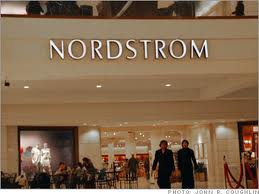 Nordstrom will let you buy two different sized shoes for the price of one. They offer so many brands and styles so you can find something that will work. You can purchase in stores and online. 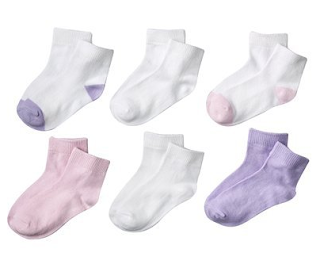 Many Stride Rite shoes come in wide. Stride Rite shoes are also sold at Nordstorms (see note above)! Target brand socks (without cuff). Go up a size and they fit great, don't fall off or leave marks. These socks stay on, yet don't cut off circulation on legs/feet. 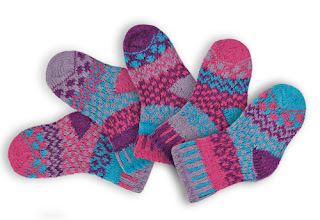 They come in fun colors, and are always mismatched! Most girls with Turner Syndrome will at one point take growth hormone shots. For dealing with the pain that comes from these shots, you can use Buzzy. According this their website Buzzy® is simply a small vibrating bee with a unique ice pack. Put it near any sharp pain, and presto! Using natural pain relief, Buzzy confuses your body's own nerves and distracts attention away, thereby dulling or eliminating sharp injection pain." Often Girls with Turner Syndrome have some issues with ear shape. I know Lily has one ear that was folded over in the womb by the pressure of her cystic hygroma. These are splits for the ear that help reshape it. The testimonials on the site are very positive and other moms have raved about these. They work best the earlier you can use them after birth. I wish we would have known about these sooner! 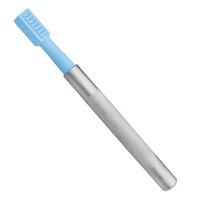 ARK's Z-Vibe® has been used successfully for texture aversions. AWESOME for wide feet! And guess what? Yep. Nordstorms sells them! 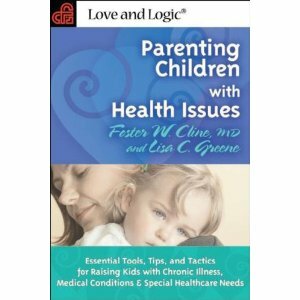 I have read this book, and I recommend it, so informative and great ideas for parenting kids that have unique things to deal with! 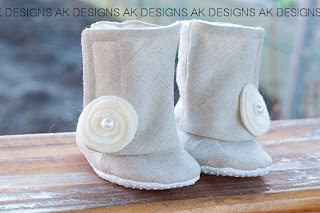 Adorable boots and she will custom make to fit chubbier feet if needed! Recommendations for all of these products came from real moms of real girls with Turner Syndrome. Nothing was paid by any of these companies to be recommended. I recommend these products because I trust the person that recommended them to me, and/or I love these products myself! These are NOT affliate links. If you click on one and buy something I don't get anything, other than the satisfication that hopefully your life will be just a little easier! We are ALL in this together!